Your Seattle Real Estate Expert. In today's competitive market, you need an expert on your side. Someone with the reputation for excellence and integrity that Pam has. She has more experience in Seattle real estate than most agents, having won multiple Top Agent awards for continued success across the years. With Pam, you are getting one of the best agents in the business. "Pam was on top of every detail from the time we said "yes" to her until the deal closed earlier this week. We couldn't be more satisfied with the job she did for us! We had conversations with Pam Paris twice when we were considering selling our home (but decided against doing so). We liked her approach, her obvious knowledge of the area, and her patience with us." 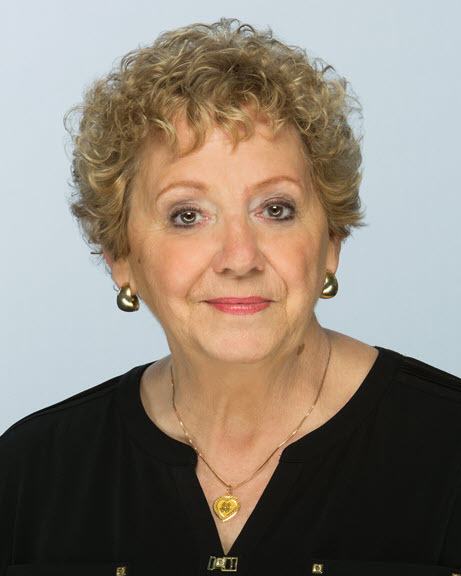 "Pam Paris is without a doubt the VERY BEST real estate agent I have EVER worked with! I would highly recommend Pam to any and all for help in transactions in the Pacific North West. Next time I need an agent I will call upon Pam Paris, no question"